Kirsten Hunter is an unapologetic hacker and passionate advocate for the development community. Her technical interests range from graph databases to cloud services, and her experience supporting and evangelizing REST APIs has given her a unique perspective on developer success. A software engineer with extensive experience in development, planning, customer support and interaction, Kirsten recently authored a book on “Irresistible APIs”. 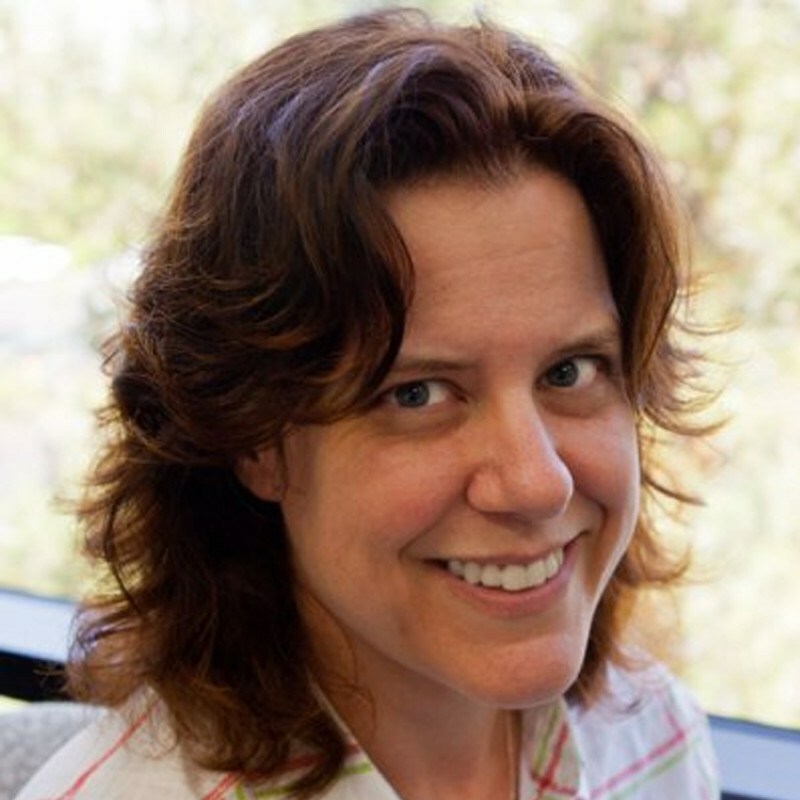 At Akamai she is responsible for evangelizing their API to internal and external developers, teaching best practices and the annual Akamai EDGE conference. In her copious free time she’s a gamer, fantasy reader, and all around rabble-rouser. Code samples, recipes, and philosophical musings can be found on her website.